With change and renovations come the need for safe strip outs to make way for the new. Whether you are building a new home, remodelling an office space, or renovating an existing building, the old must come down and demolition is, usually, a part of that process. The safe removal of building waste is an essential component of every successful makeover and renovation. At Royal Group NSW, we make things easy for you with our safe strip out service in Sydney and surrounds. We demolish sheds, garages, houses, buildings and specialise in site clearances. We invite you to contact us now to discuss your specific requirements for your next project. A strip out involves the removal of all the unwanted elements within a building or space to make way for the installation and remodelling of new components and forms. The Royal Group are experienced strip out operators, who get the job done fast and safely. As we all know time is money and no more so than on building sites. Contractors have schedules to keep and places to go onto and do not want to be held up. We can strip out unwanted lighting, cables and trays, electrical and mechanical systems, old floors, ceilings, walls, non-essential partitions, and all the junk no longer required. Our comprehensive strip out and demolition service safely: remove asbestos and other toxic waste; demolish bricks, steel, timber, and concrete structures. We, also, offer excavation services, specialising in tight and hard to access spaces. Our operators are highly experienced and fully licensed for all sorts of situations. Our cost-effective solutions mean that we can suit your budget, whether big or small. Call now for a free onsite quote or to find out more about our services. We are the safe strip out specialists in Sydney. Out strip out services include: End of lease strip outs; café strip outs; residential housing strip outs; office and warehouse strip outs; retail strip outs; demolition strip outs; and all types of commercial strip outs. 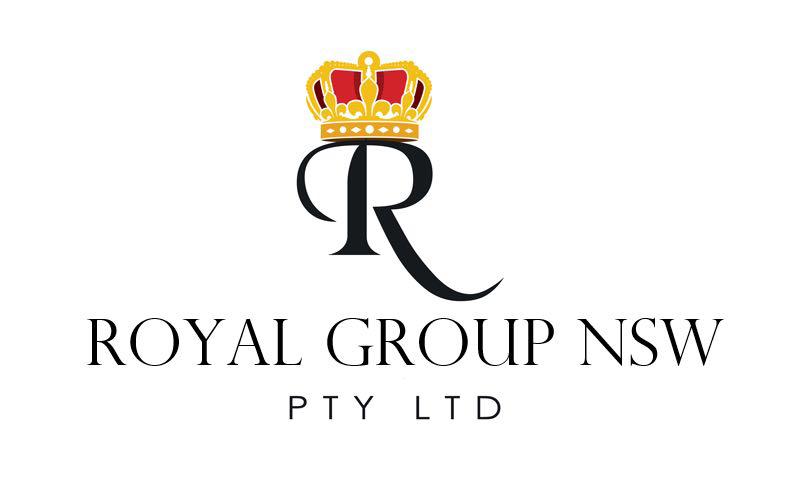 At Royal Group NSW, we pride ourselves on providing a value for money service for all our clients. We are recognised by Safe Work NSW. Our fully trained and accredited operatives are the best at what they do. Call us today about your forthcoming project and how we can provide the safest strip out service in Sydney.